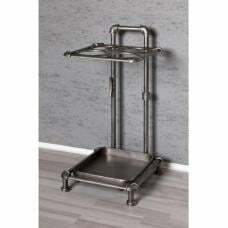 Good-looking and distinctive enough to stand on its own as modern art. 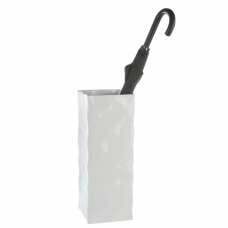 It’s practical, too: the aluminium won’t rust and that also means it has the strength to weather all storms. 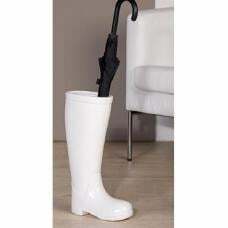 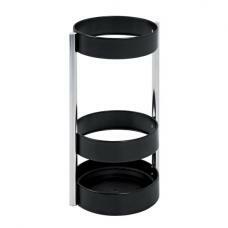 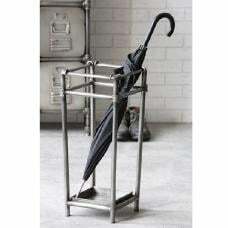 Indoor Umbrella Stands from Furniture in Fashion add style and sophistication to your home or office furnishings. 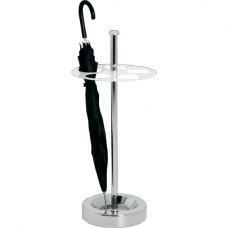 All our Umbrella Stands are made from superior materials therefore are made for lasting exquisiteness. 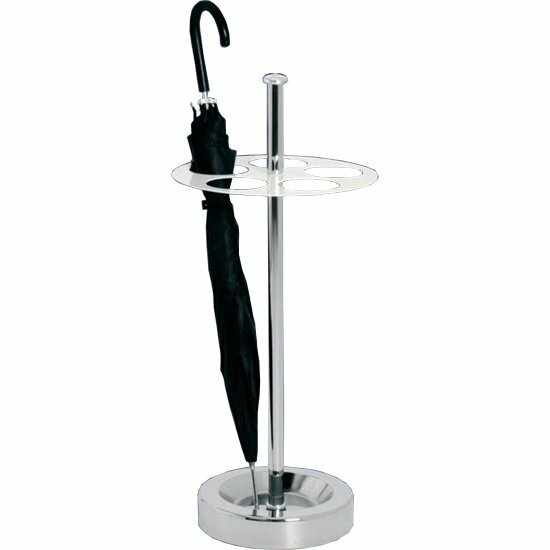 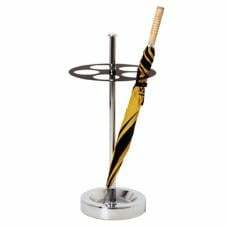 Many of these indoor umbrella stands are of commercial standard so are suitable for office use as well as home use. 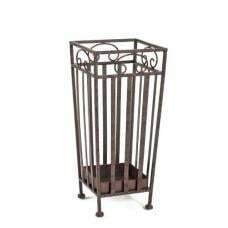 Every single umbrella stand in our range beautifies any environment. 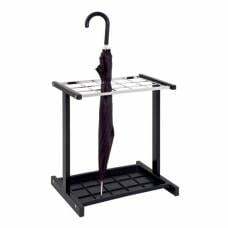 Many of the umbrella stands and umbrella holders shown are made especially for furniture in fashion, have your guests green with envy.